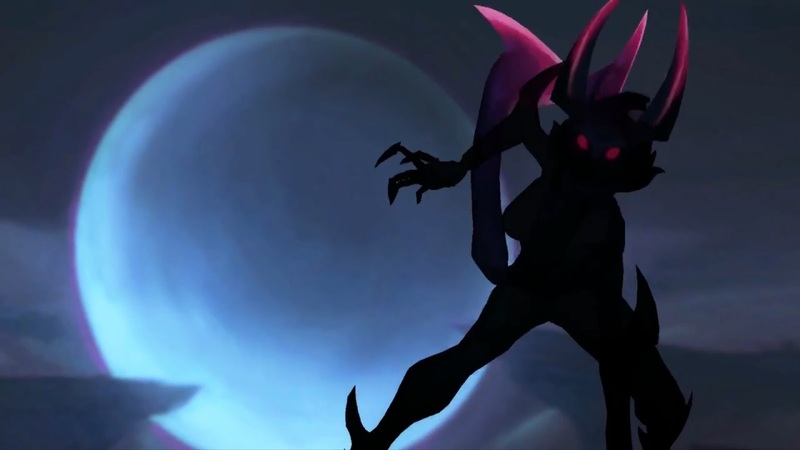 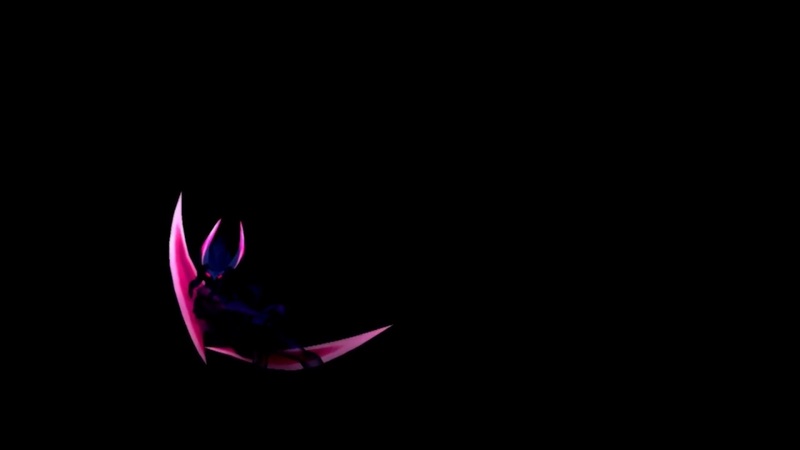 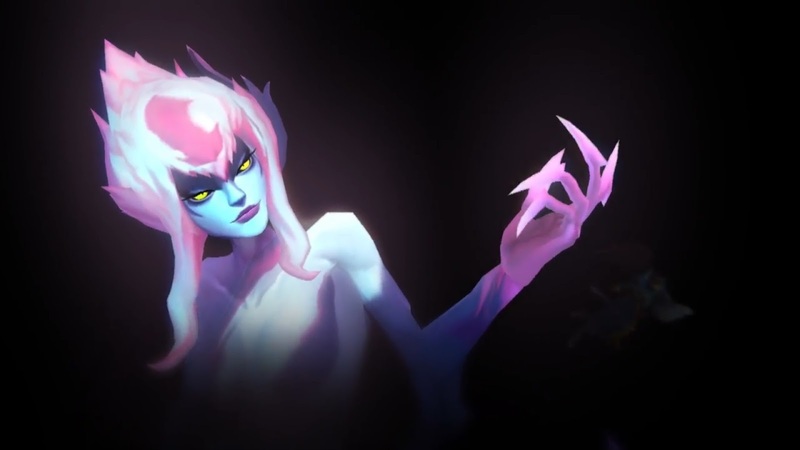 Following the reveal of her splash art earlier this afternoon, a third social media teaser is now up and features Evelynn's upcoming visual and gameplay update in-game! 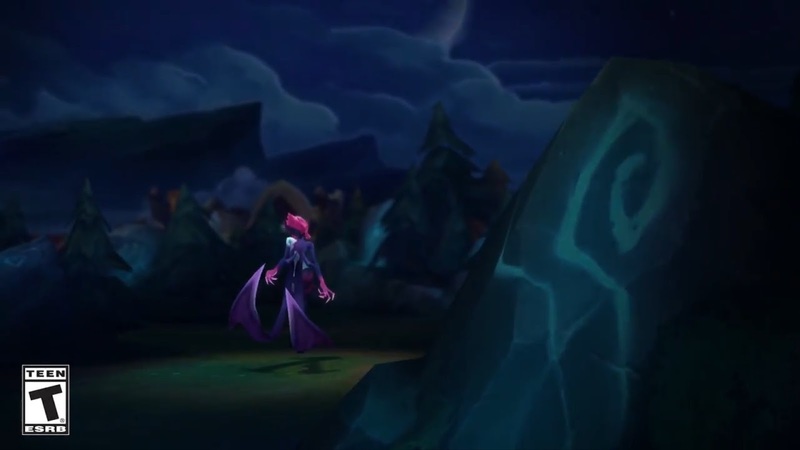 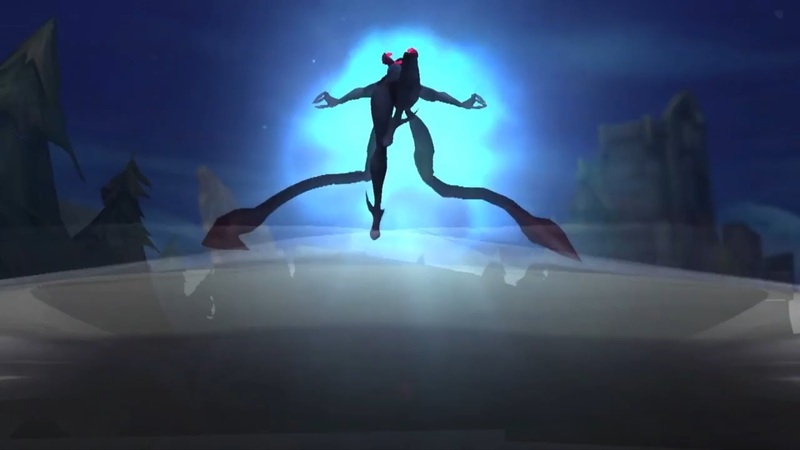 League of Legends - France Youtube. 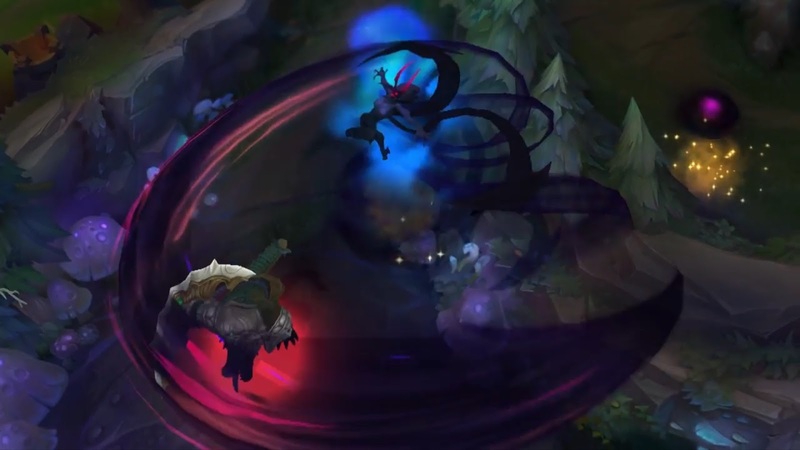 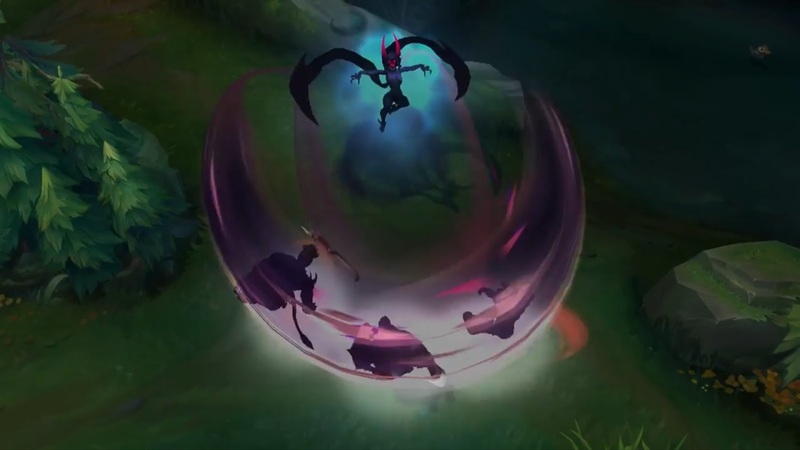 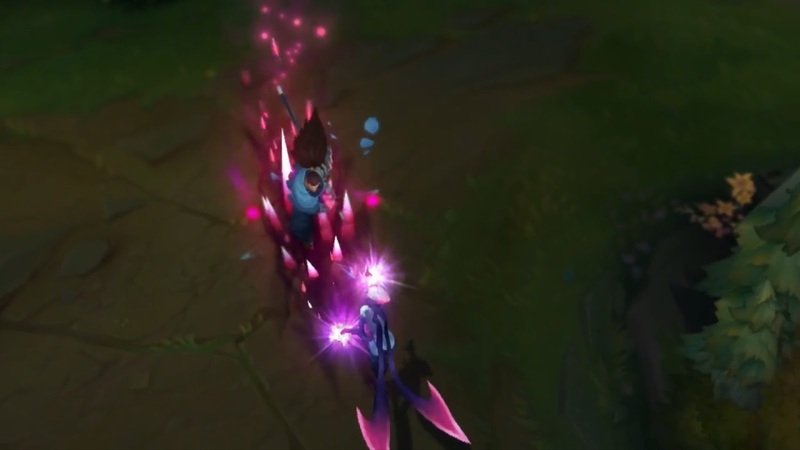 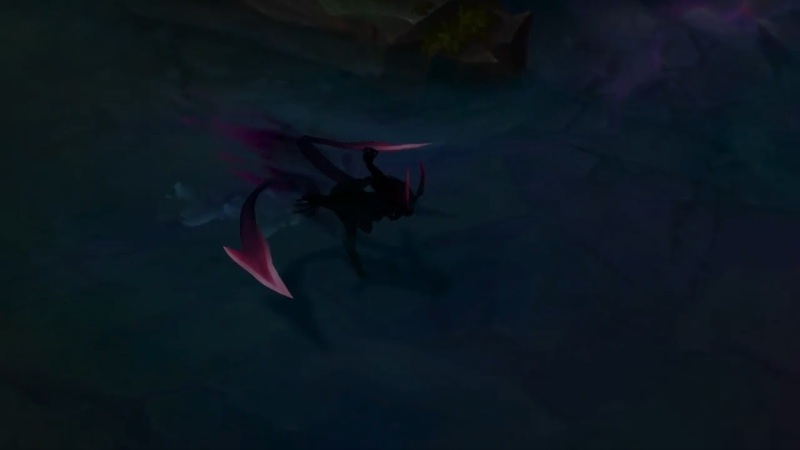 Look for moreon Evelynn's upcoming visual and gameplay update once the 7.20 PBE cycle kicks off 9/26!